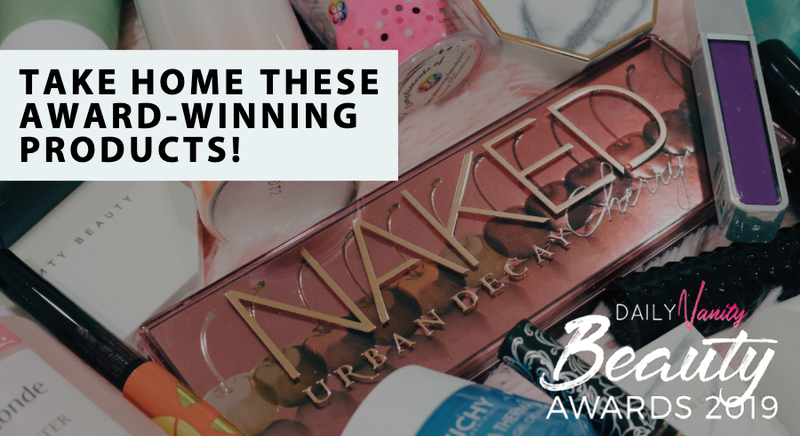 There’s no doubt that one of the biggest conundrums of the beauty world is combination skin. 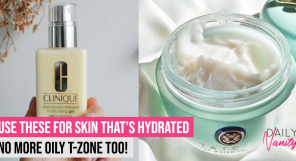 Yup, we’re talking about skin that is oily in the T-zone and dry in other areas of the face, such as the cheeks, or around the eyes. Sounds familiar? 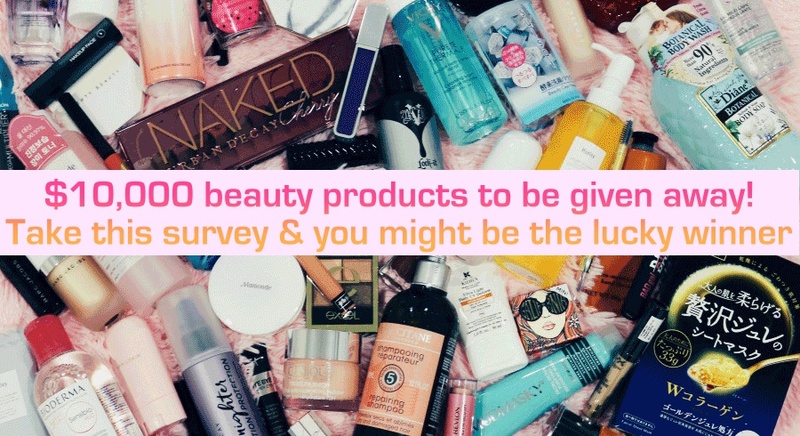 If you’re on this article, we’re guessing that you have combination skin. 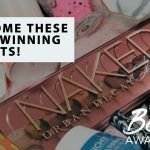 We understand – it may seem tricky to find the right skincare products to balance out your complexion. 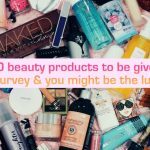 This especially applies to products such as toner, which brings to mind either stinging, harsh solutions that dry out your face, or too-rich formulas that can cause breakouts. This doesn’t mean that you should skip out on toner entirely, though. After all, toners for combination skin have a multitude of benefits: they balance the skin’s pH levels, they help rid your skin of any remaining oil or debris, and they also hydrate, hence evening out your complexion. 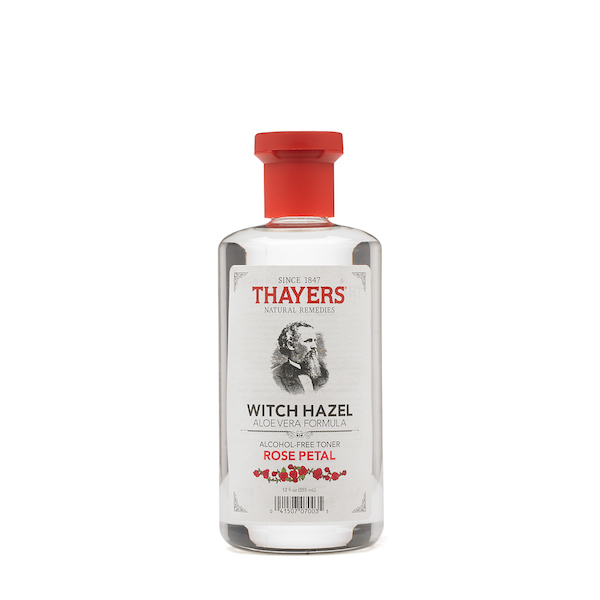 A known cult classic amongst combination skin types is the Thayers Alcohol Free Rose Petal Witch Hazel with Aloe Vera. Don’t let its simple, no-frills packaging fool you: this powerhouse contains a winning formula of witch hazel and rose water, which controls inflammation all while moisturising your skin. There’s no wonder that it has over 10,000 glowing reviews on Amazon, really. The Thayers Alcohol Free Rose Petal Witch Hazel with Aloe Vera is available at Lazada, and retails at SGD30.90. 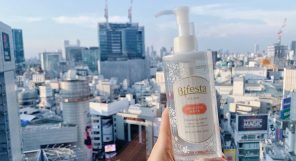 The Korean skincare industry has pulled off a miraculous feat once more with this innovative toner. A multitasking toner and cleansing water, Son & Park’s Beauty Water promises to exfoliate away dead skin cells, hydrate, and provide a clean base for makeup application. Sounds like a perfect ten to us! The Son & Park Beauty Water is available at Qoo10, and retails at SGD31.90. Proving to be budget-friendly and effective, the Simple Soothing Facial Tone is alcohol-free, gentle, and doesn’t dry out your face, making it ideal for combination skin types. It’s also odourless, giving users a refreshing feel after use. 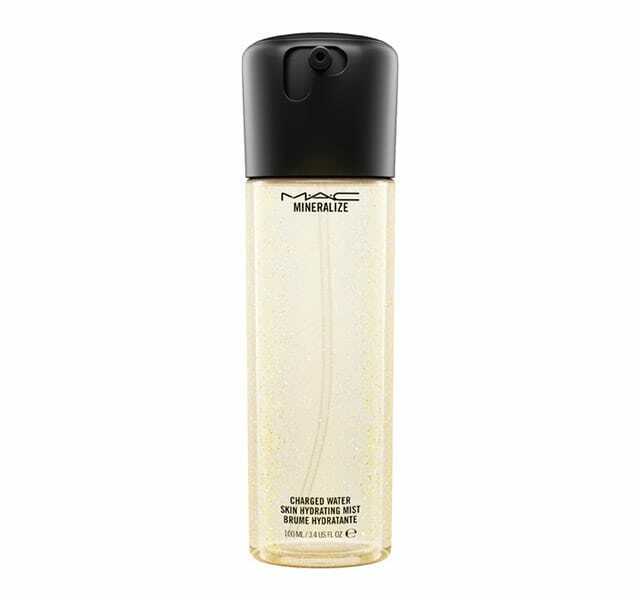 The Simple Soothing Facial Toner is available at all Watsons outlets, and retails at SGD12.90. According to online reviews, this toner by Origins is a real game changer for those with combination skin. It de-shines the T-zone without stripping or stinging, protects moisture levels, and reinstates your skin’s proper PH. Plus, it has a added bonus of smelling like lavender and spearmint, leaving a tingling-cool feeling after. We’re sold! 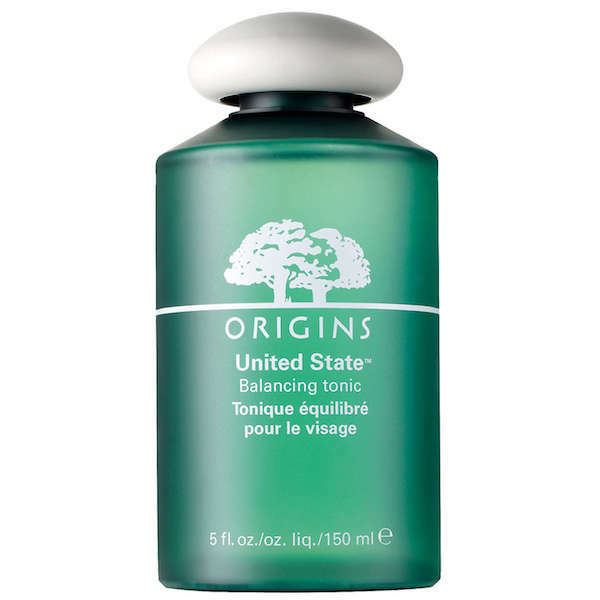 The Origins United State Balancing Tonic is available at all Origins boutiques as well as at their beauty counters in Robinsons, Isetan, Metro and BHG. It retails for SGD42. 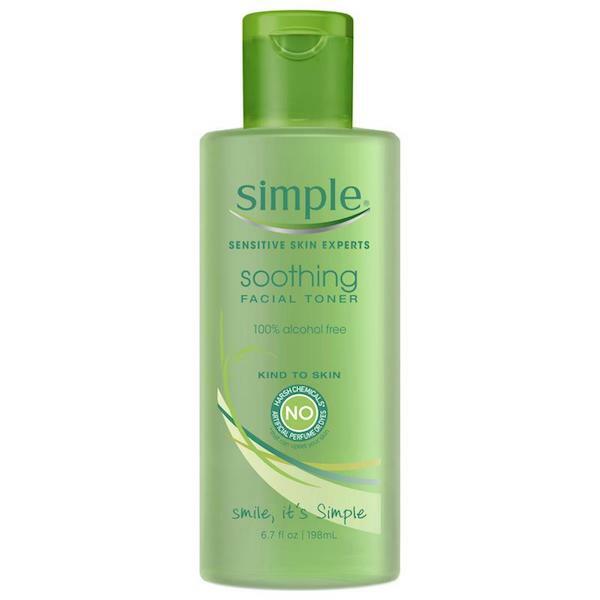 Calming, hydrating, and clarifying, this toner promises to keep your skin refreshed and baby smooth throughout the day. Made primarily from rose water, it is known to remove impurities without being too harsh. In fact, it apparently even keeps your skin moisturised for up to 24 hours! The Fresh Rose Floral Toner is available at Sephora and retails at SGD63. 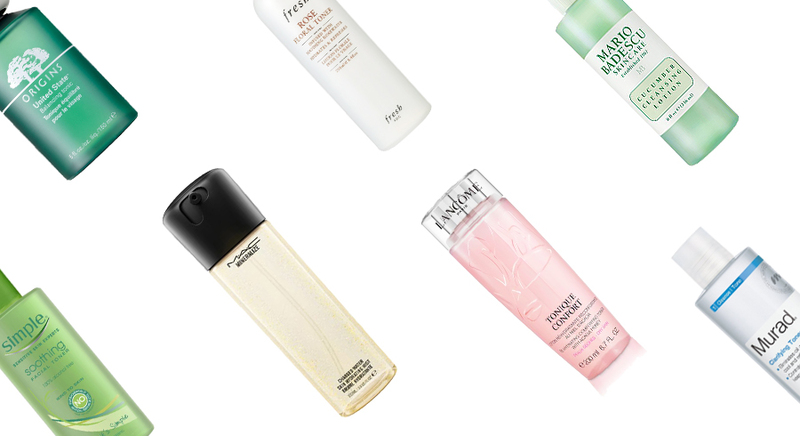 Shine bright like a diamond with this toner from M.A.C. Imparting a luminous, dewy glow, this lightweight mist is perfect for our hot, humid shores, and even contains actual crushed diamonds in its formula. With it being both replenishing and enhancing for combination skin types, who says you can’t have your cake and eat it too? The M.A.C. Mineralize Charged Water is available at all M.A.C. 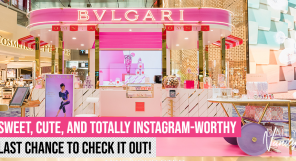 boutiques as well as at their beauty counters at Isetan, Tangs, Robinsons, and Sephora. It retails at SGD23. Supple smooth skin is what this toner promises to deliver on, with its formula of soothing cucumber extract and just 4% alcohol. It thoroughly cleanses, but not at the expense of your skin’s moisture, and it does so all whilst smelling of fresh cucumbers. 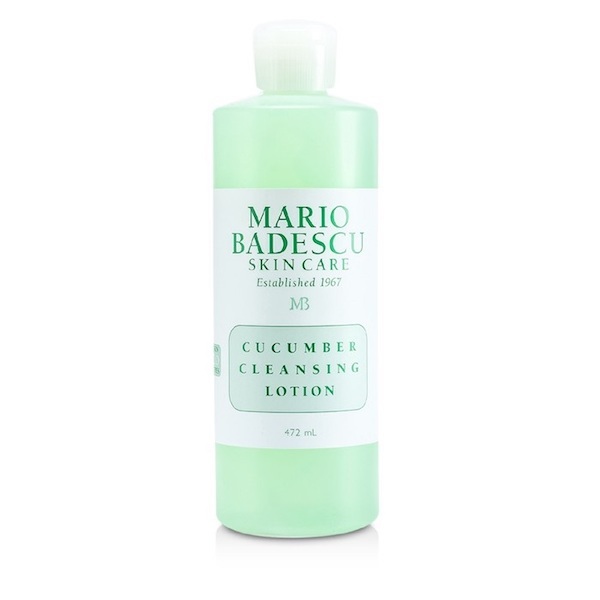 The Mario Badescu Cucumber Cleansing Lotion is available at Sephora and retails at SGD38. Yet another cult classic amongst combination skin types, this toner by Paula’s Choice knocks it out of the park with a blend of soothing plant extracts, antioxidants, and hydrating ceramides. It balances and evens out your complexion, and is also vegan and fragrance free. The Paula’s Choice Skin Balancing Pore-Reducing Toner is available at Beauty Collective (#03-36) in Novena Square 2, as well as Front Porch (#02-15A) in Tanjong Pagar Plaza. It retails for SGD34. Don’t get distracted by its pretty pink exterior— this toner from Lancome packs a major whammy for those with combination skin. Moisturising, purifying, and hydrating, this product is also noncomedogenic and leaves skin feeling soft, clean, and fresh. This can be attributed to its unique formula of honey and sweet almond extract, which makes it suitable for even the most sensitive of skin types. The Lancome Tonique Confort is available at Lancome counters and Sephora, and retails at SGD52. The SK-II Facial Treatment Essence is available at all SK-II beauty counters in BHG, Robinsons, Metro, Takashimaya, Isetan, Tangs, Sephora, and Zalora. Prices range from SGD365 for a 330ml bottle to SGD210 for a 160ml bottle. 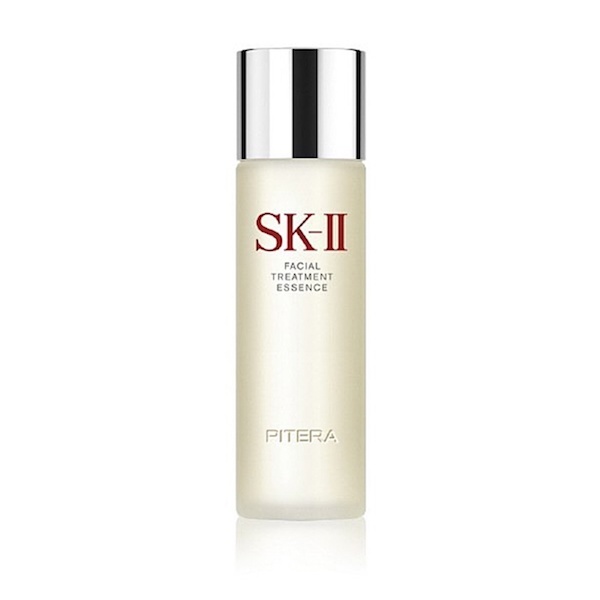 You can also read more about our editor’s review of the SK-II Facial Treatment Essence. A favourite amongst celebrities and makeup artists, this toner by Caudalie contains essential oils and plant extracts that help clarify, brighten, and refresh your complexion. 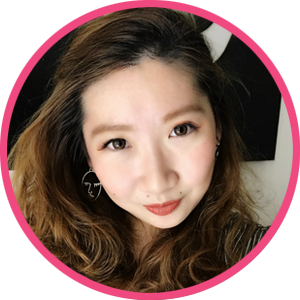 Its lightweight mist formula is a added bonus considering Singapore’s climate, and it also helps set your makeup for those long work days. 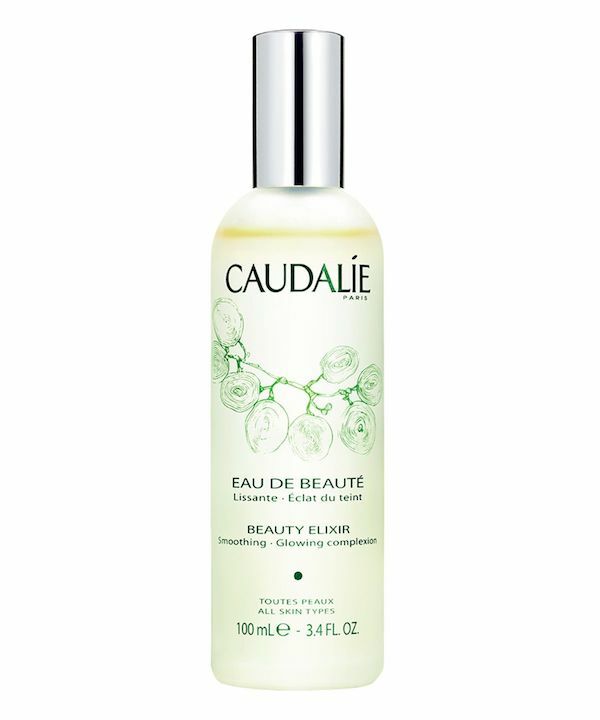 The Caudalie Beauty Elixir is available at Sephora and retails at SGD22. Specially formulated for combination skin, this toner lotion by Clarins contains extracts of iris and sage that helps soothe, hydrate, and purify. 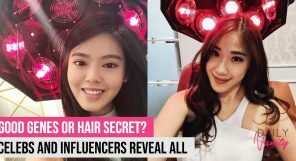 Not just that, it also contains properties that helps fight against wrinkles and skin slackening, which makes it a multi-tasking powerhouse in its own right! The Clarins Toning Lotion with Iris is available at Clarins boutiques and beauty counters at Metro, Robinsons, Takashimaya, Isetan and Tangs. It retails at SGD46. Convenience is the name of the game with the Pixi Glow To Go Tonic Exfoliating Pads! Infused with its glow tonic solution, this toner allows for fuss-free brightening, hydrating and exfoliating while you’re on the go. Pop this in your work bag to give your skin a quick pick-me-up throughout the day. 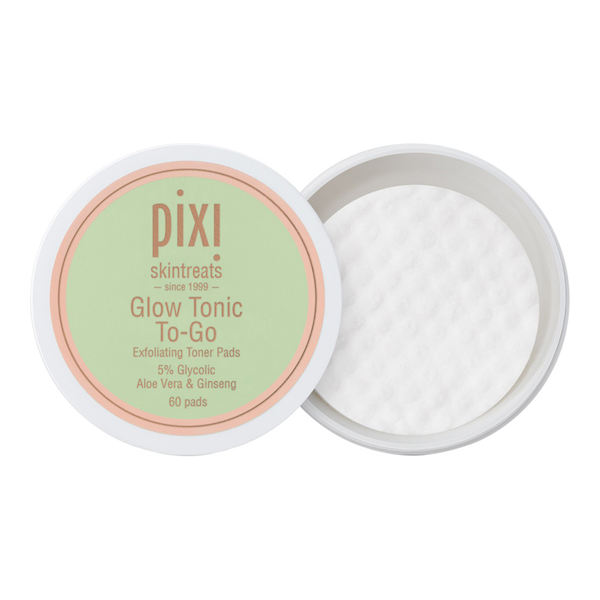 The Pixi Glow To Go Tonic Exfoliating Pads is available at Sephora and retails at SGD28. Smell as fresh as a rose with this balancing mist from Jurlique. It’s safe to use daily and is also specially formulated for combination skin types, containing marshmallow root extract that rebalances and protects the dry parts of your skin while the hints of rose softens and balances your overall complexion. 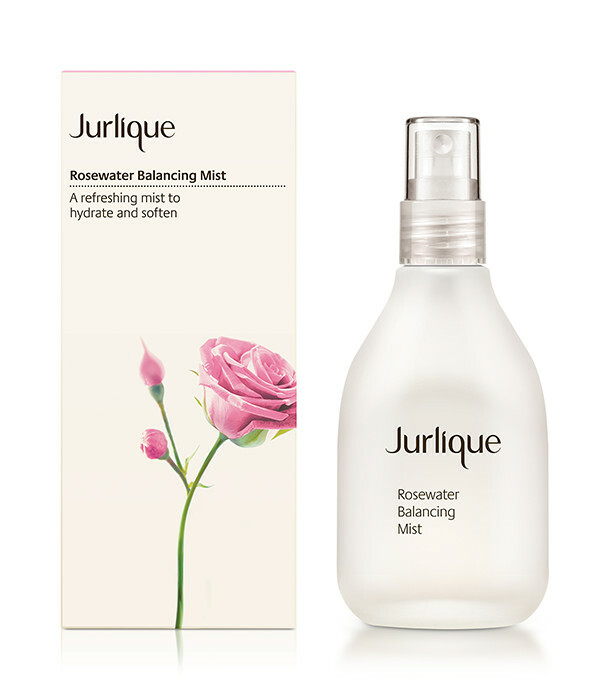 The Jurlique Rosewater Balancing Mist is available on Qoo10 and retails at SGD42.19. 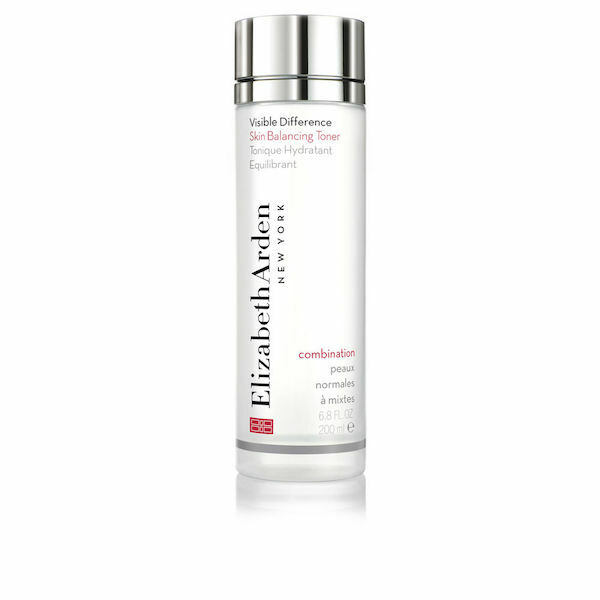 This toner by Elizabeth Arden has just the right amount of balancing effects that those with combination skin needs. 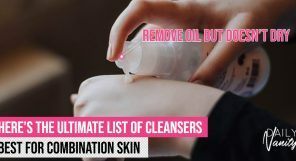 And not just that, it is also know to deeply cleanse skin, leaving it with just the right amount of moisture to receive maximum benefits from the rest of your skincare routine. What a team player! The Elizabeth Arden Visible Difference Skin Balancing Toner is available at all Elizabeth Arden boutiques and beauty counters in Metro, Takashimaya, OG, Robinsons, and BHG. It retails at SGD43. A little goes a long way: only a small amount of this clarifying toner by Murad is needed each time to help your skin restore the balance it needs. 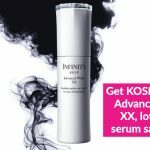 With a myriad of ingredients that helps eliminate excess oil without drying or irritation, this product is truly a dream those with combination skin. 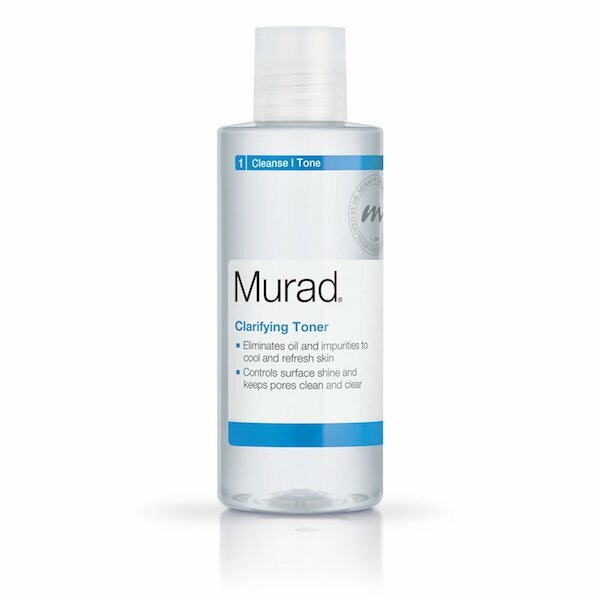 The Murad Clarifying Toner is available at selected Sephora outlets such as Tampines 1, Great World City, and Bugis +. 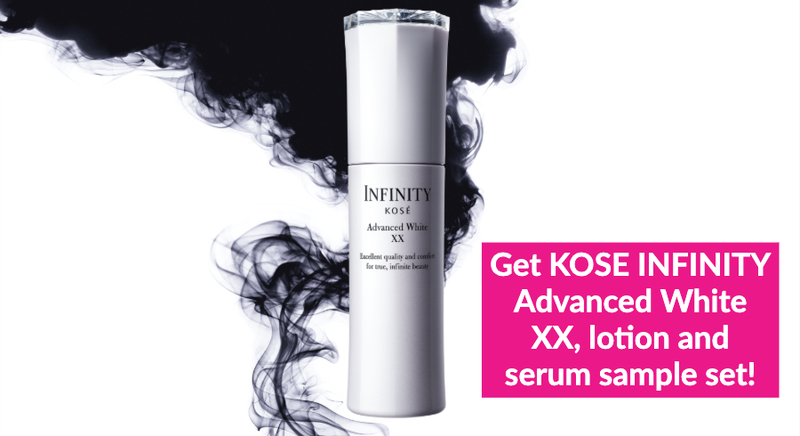 It is also available at all Robinsons beauty counters and retails for SGD48. Did you know that daisy blossoms don’t just help thoroughly cleanse your face, they also help brighten it? This is exactly what the Burt’s Bees Daisy White Facial toner promises to do, with improvements to overall complexion seen in just four short weeks. 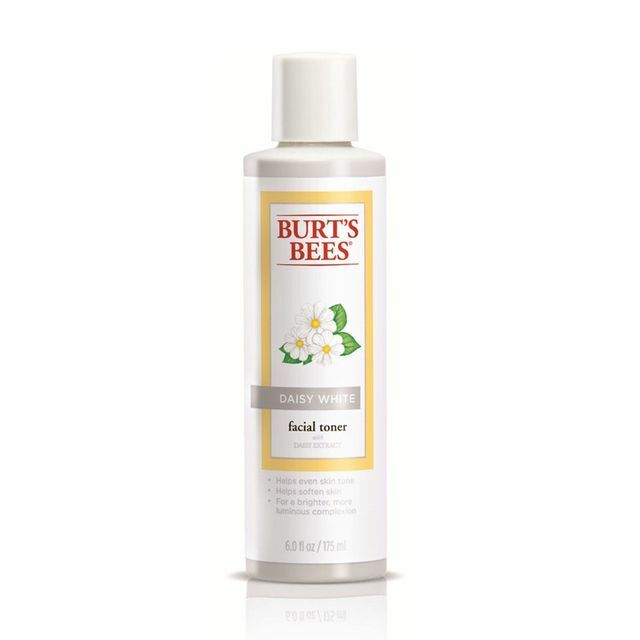 The Burt’s Bees Daisy White Facial Toner is available at Sephora and retails at SGD30.